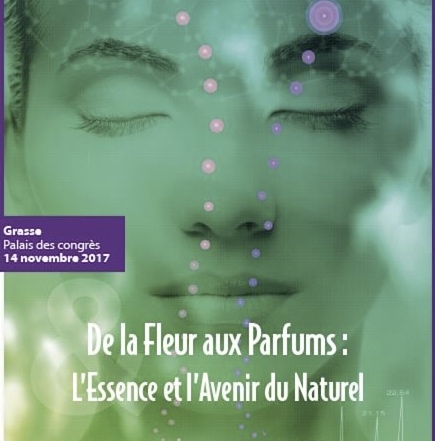 Odournet France will sponsors the Conference: “From Flowers to Fragrances: The Essence and the Future of the Natural”, which will be held on Tuesday 14 November 2017 at the Palais des Congrès, in Grasse France. During this day, the perfume industry will be approached in all its transversality and applications from the sustainable cultivation of the perfume plant to the marketing of cosmetic and perfume products. Charlotte Tournier, Head of Products & Materials Odournet France, will be present at the event and pleased to discuss the services offered by Odournet for the sensory and olfactory evaluation of your products in the sector of perfumes and cosmetics. Previous post Odournet present at Munich Adhesives and Finishing Symposium 2017 Next post Odournet present in Grasse, "The International Capital of Perfumery"